Three days ago, Samsung of South Korea took the wraps off its flagship Galaxy Note 7 phablet. It’s a cool, powerful smartphone that features a curved 5.7-inch AMOLED screen, Galaxy S7-like design, speedy chips, an iris scanner and an improved S Pen (which has learned a few new tricks, like translating words, and is now waterproof itself). 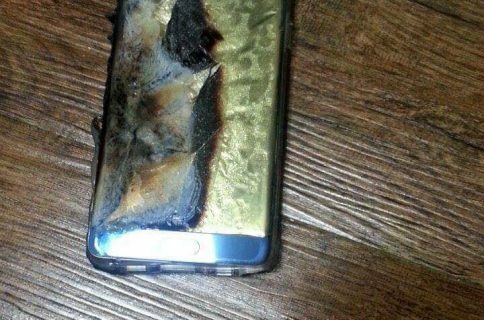 Believe it or not, a Samsung executive during the Note 7 unveiling mocked live, on stage, Apple’s rumored decision to remove the 3.5mm audio jack from the next iPhone. 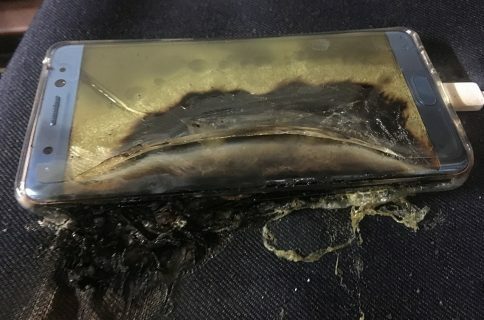 “You know what else it [Note 7] comes with? An audio jack. I’m just saying,” he quipped. 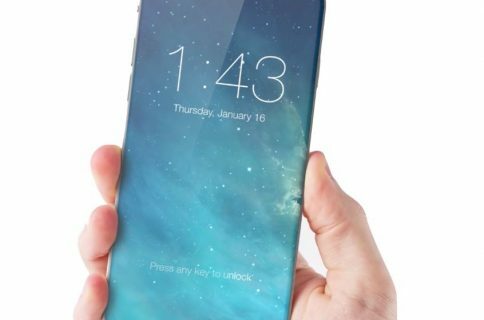 That’s the first time Samsung has joked about an Apple rumor, not a shipped feature. He’s so smug about it, isn’t he? And that, boys and girls, should tell you why I am pretty confident in predicting that future Samsung phones will definitely lose the headphone jack. The Internet never forgets so I’m going to go ahead and save this video for future reference for the inevitable time when Samsung drops the headphone jack from its flagship phones. 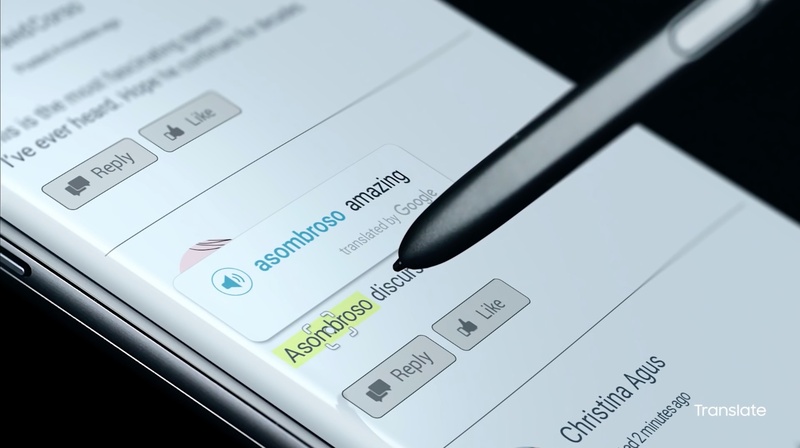 Those interested in the new Note should take a look at this promotional video. Just to be clear, I like the new Note 7 and think it’s the best device in its class. The official replay of Samsung’s Unpacked 2016 event is available on YouTube.